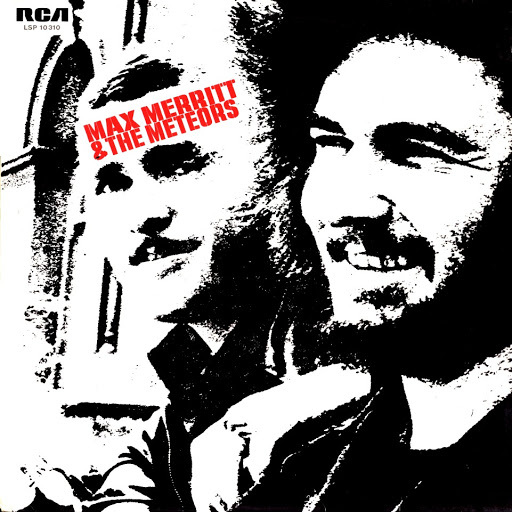 Song of the day: Max Merritt And The Meteors – "Hey, Western Union Man"
Max Merritt is a chap from New Zealand who came over to Australia in the Sixties and made it big (well, big in Australia). I was surprised to discover that there are quite a few versions of this particular ditty (I had foolishly thought that there were only those two). However, Max’s is the only Australian(-ish) version that I’m aware of. I have to say that after listening to quite a few renditions of this particular ditty, the one by Max Merritt And The Meteors is still my favourite. You are currently browsing the archives for the Diana Ross And The Supremes category.